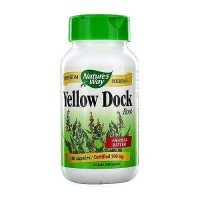 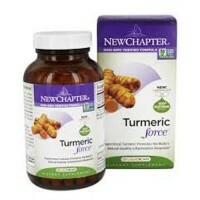 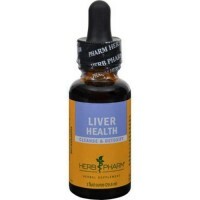 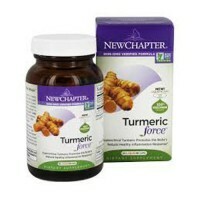 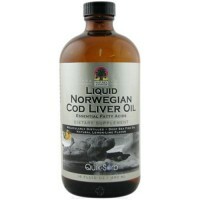 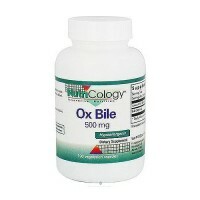 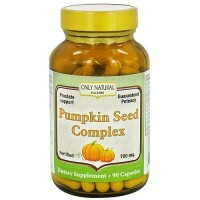 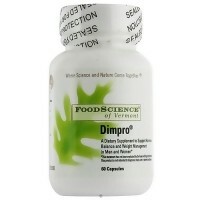 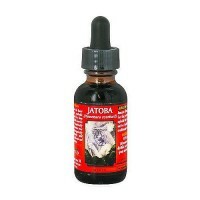 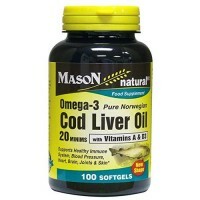 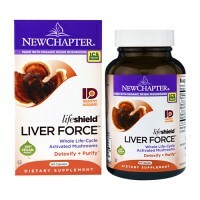 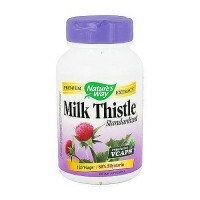 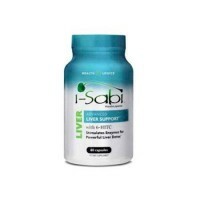 Provides a balance of essential nutrients and minerals for optimal nutritional support. 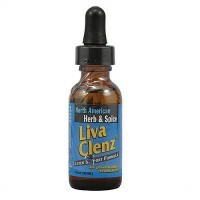 LivaClenz is a special concentrated blend of wild herbs and spices from remote high mountain sources. 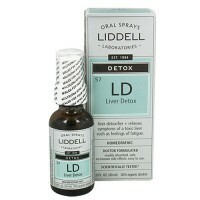 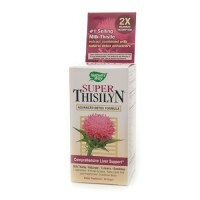 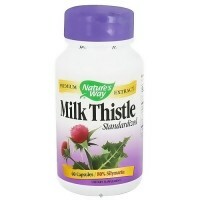 LivaClenz also contains wild bush dandelion concentrate which is completely free of all chemicals and pesticides. 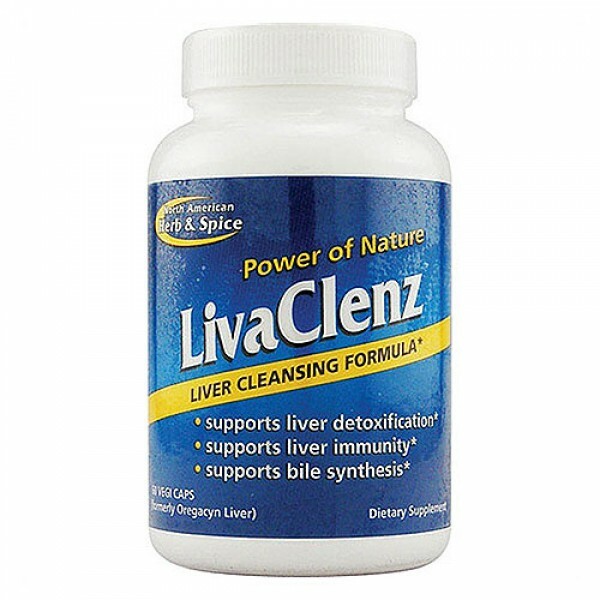 LivaClenz provides a balance of essential nutrients and minerals for optimal nutritional support. 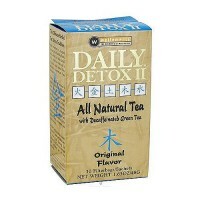 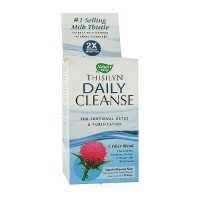 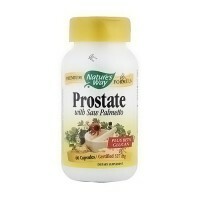 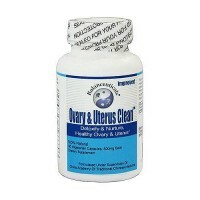 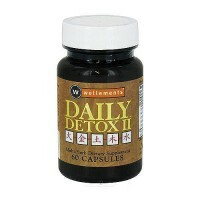 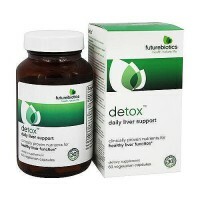 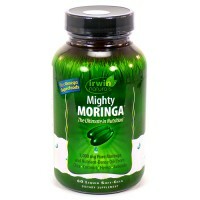 Take one to two capsules twice daily with full meals. 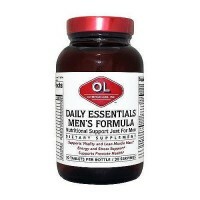 Take more as needed.